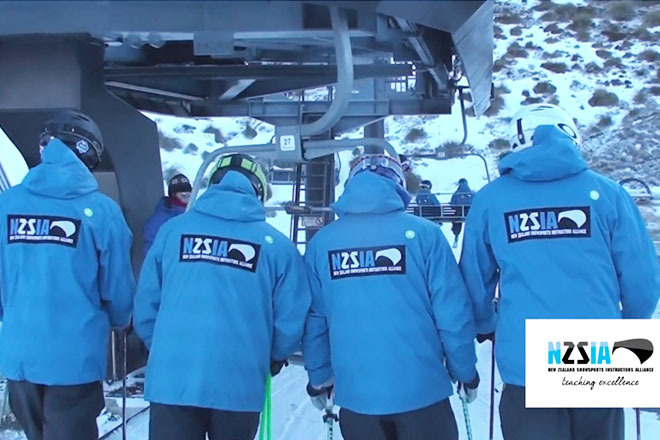 The New Zealand Ski Instructors Alliance’s demo team had their first camp of the season at Coronet Peak recently. The team are in training for the Interski competition which is happening next year in Ushuaia, Argentina. [vimeo]https://vimeo.com/99790904[/vimeo] GHB or gamma-hydroxbutyrate, Viagra pas cher france penile implants.